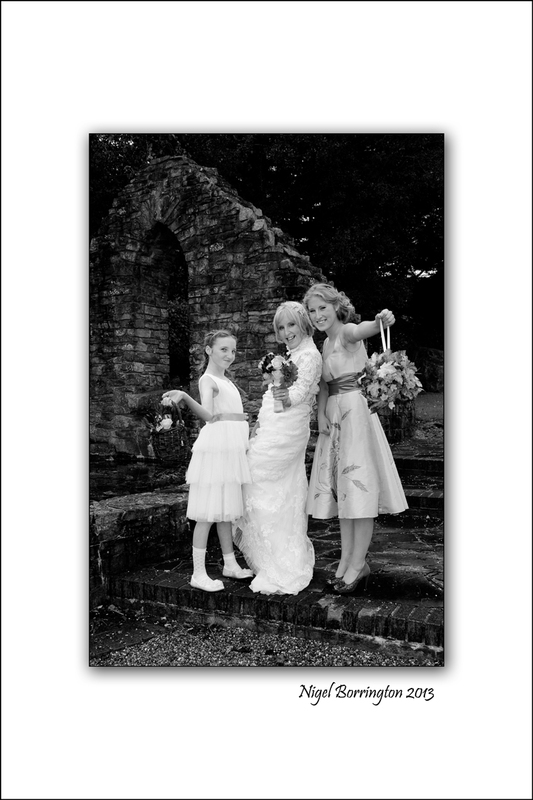 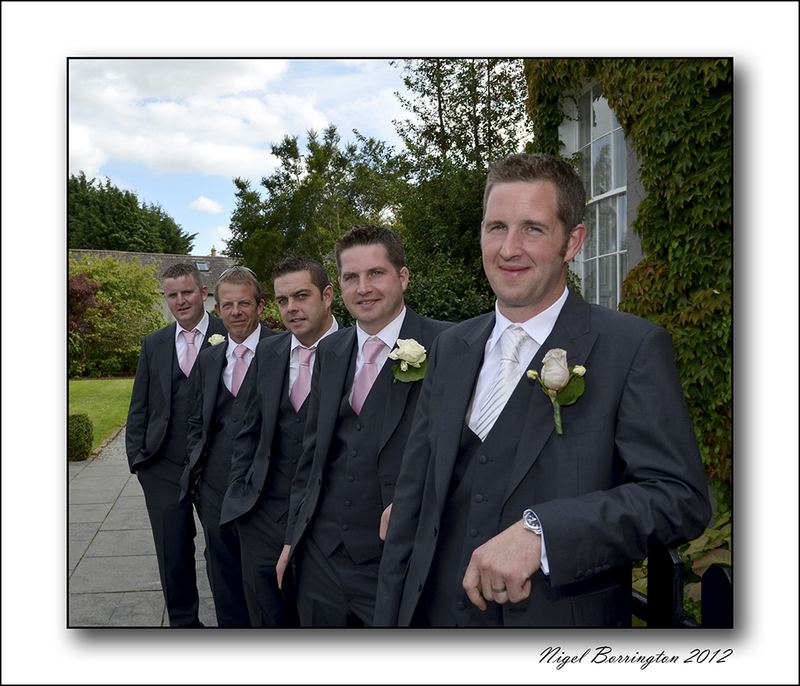 All our images are from real weddings we have photographed and completed, with very happy couples and families! 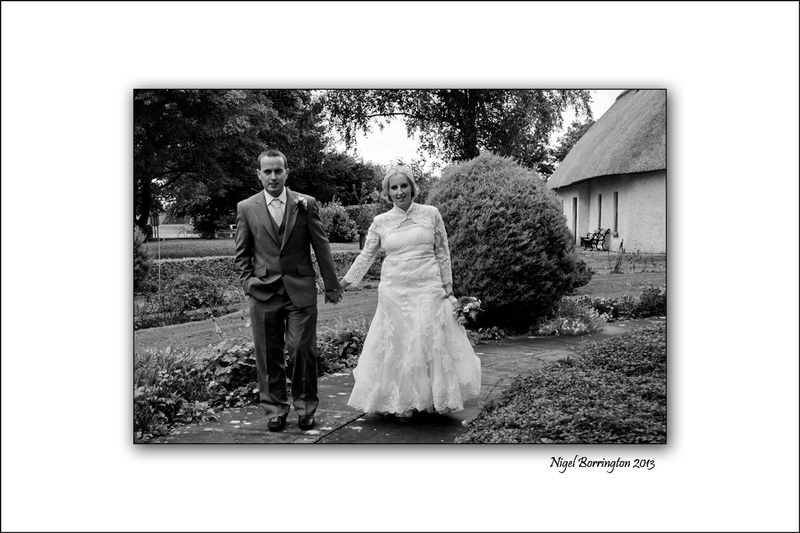 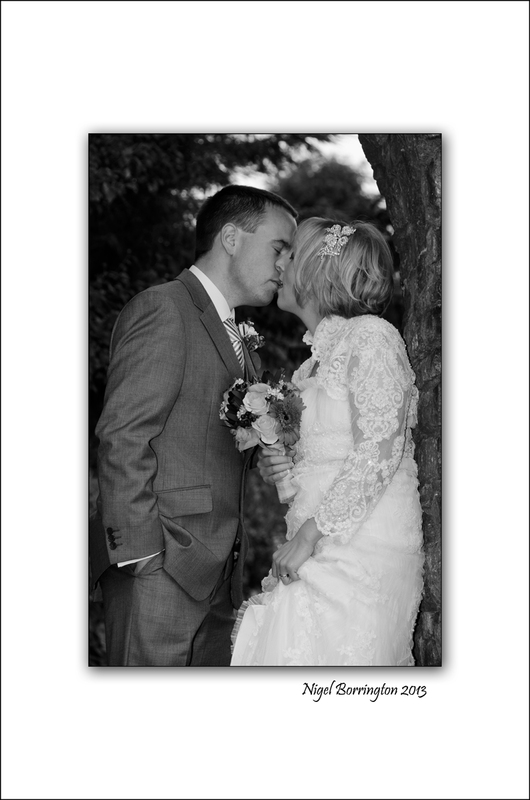 All our images are from weddings we have photographed and completed, with very happy couples! 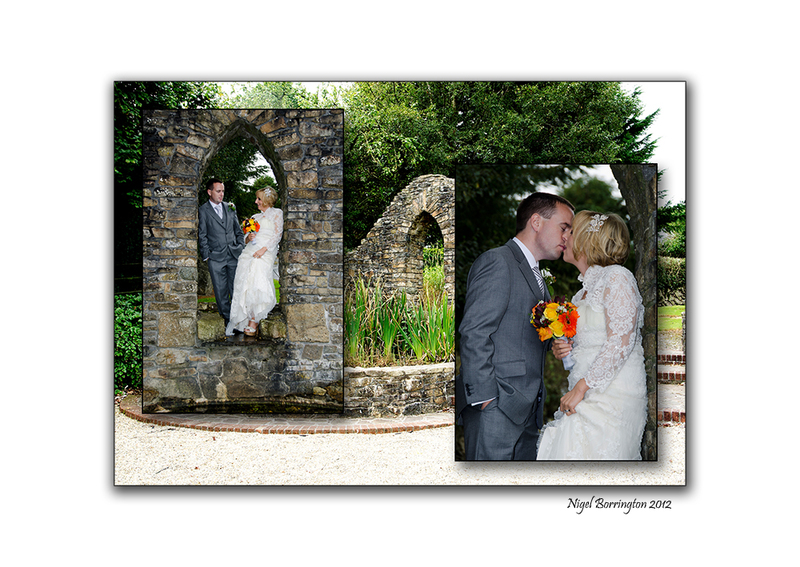 We have just completed a wedding album for a Kilkenny couple (Donna and Richard Grace, Callan Co.Kilkenny), I will post a gallery of images at some point but here are a couple of images. 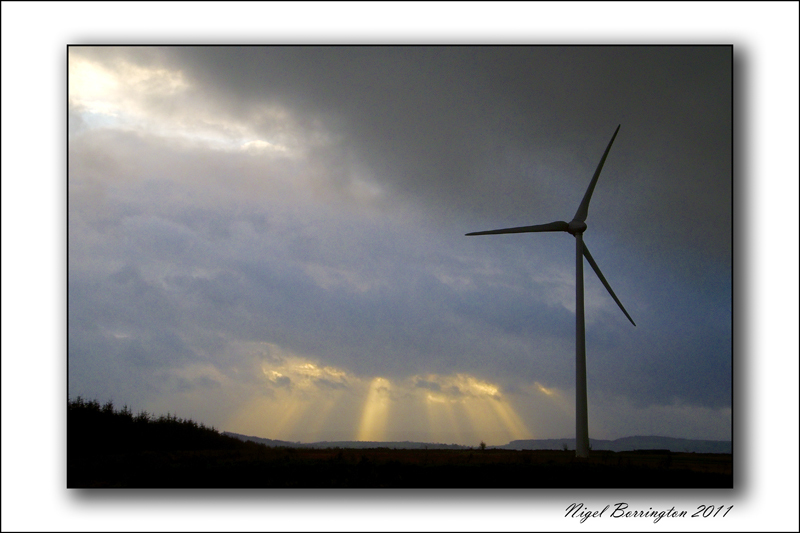 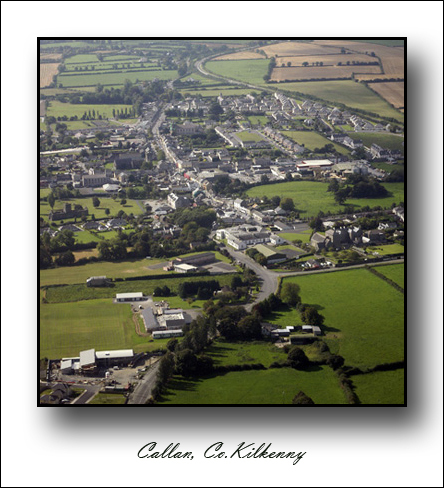 Ballymartin Wind Farm is a Bord Gais development.